Vicki Crane, a Missional Impact mentor and expert in leadership excellence, shows how asking the right questions can help you know what you’re facing, navigate conflict, and become culturally savvy. Good leaders are great listeners. Inviting feedback from others helps you identify trouble spots, set priorities, develop empathy, build connections, and more. With these valuable benefits, the skill of asking questions should be honed throughout your career. When we asked Vicki Crane, a Missional Impact mentor, to share specifics from her own experience, she quickly identified three key areas where good questions have helped her and can help you, too. Those conversations helped me understand the current challenges and focus my efforts on what both the people and the organization needed most. I learned so much through listening. For example, I had thought that it would be a great idea to expand the existing pharmacokinetics program and begin a cardiac pharmacokinetics program. But, in my meeting with the physician head of cardiology who was also the section head of internal medicine, he told me, “Actually, what would be most helpful for us is if pharmacy could get the drugs to the floor on time.” Obviously, information like that speaks into priorities! The best drug in the world dosed in exactly the right way does absolutely no good for the patient if it’s not there to use. Because I had listened, I knew what would serve the medical system best. That helped create goodwill and positive volition for changes that needed to be implemented later. Even if you’re not new to your position at work, asking those three simple questions at least once a year is a good practice. When there is disagreement, asking questions can help you handle the situation biblically. When colleagues did something upsetting or unhelpful, I often wanted to resolve the situation. But it can be hard to resolve a disagreement and still follow the command of Philippians 2:14: “Do everything without grumbling or arguing.” Not complaining or arguing does not mean that you just let negative behaviors slide without saying anything. I personally have found asking questions to be a great tool when there is disagreement. I can engage most biblically when I imagine myself in the other person’s shoes and not just ascribe negative motives to them. I ask them questions to try to get a sense of their thought processes and priorities so that we can come up with a mutually agreeable solution. Trying to understand their perspective helps resolve problems without turning things into an argument. As it turns out, this man was a Muslim and in the middle of Ramadan — the annual month-long fast of Islam. This man felt I had asked him to behave immorally and contrary to his beliefs. But if I hadn’t asked why and then listened to his perspective, I might have just written him off as rude or unfriendly. It’s always good to slow down and consider what the other person might be thinking or feeling and why. Vicki Crane, a pharmacist-MBA, held progressive leadership positions in pharmacy, systemwide administration, and patient safety. Her practice focus included patient safety, transforming care through behavior changes, coaching and mentoring the leadership team, process redesign and technology innovation, and cost-effective, outcomes management. 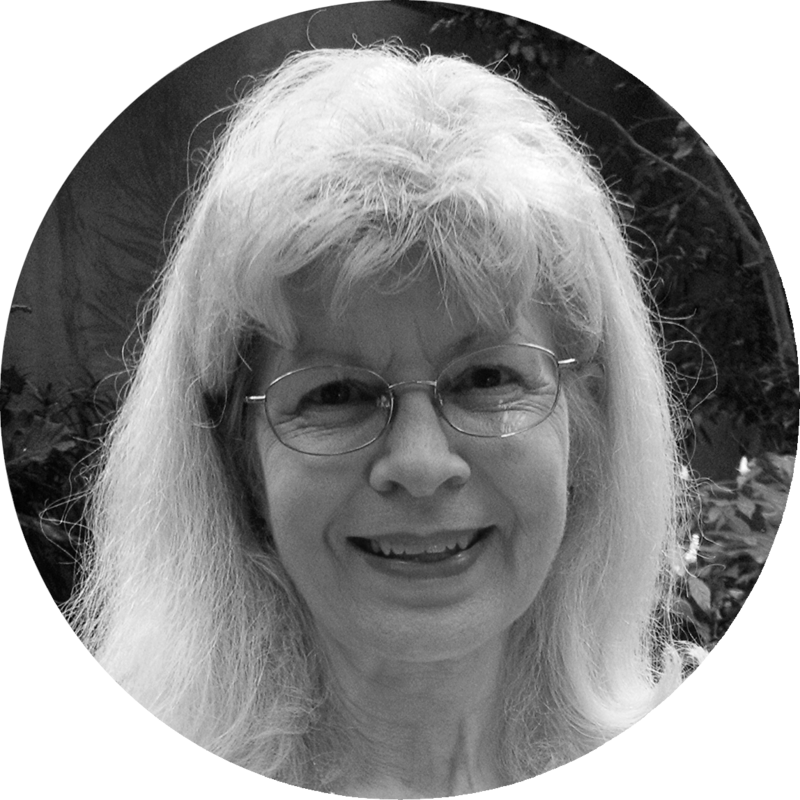 Vicki retired in 2013 but makes her expertise available in Missional Impact’s Mentor Network. | Read Vicki’s full bio. | Send a question to Vicki.